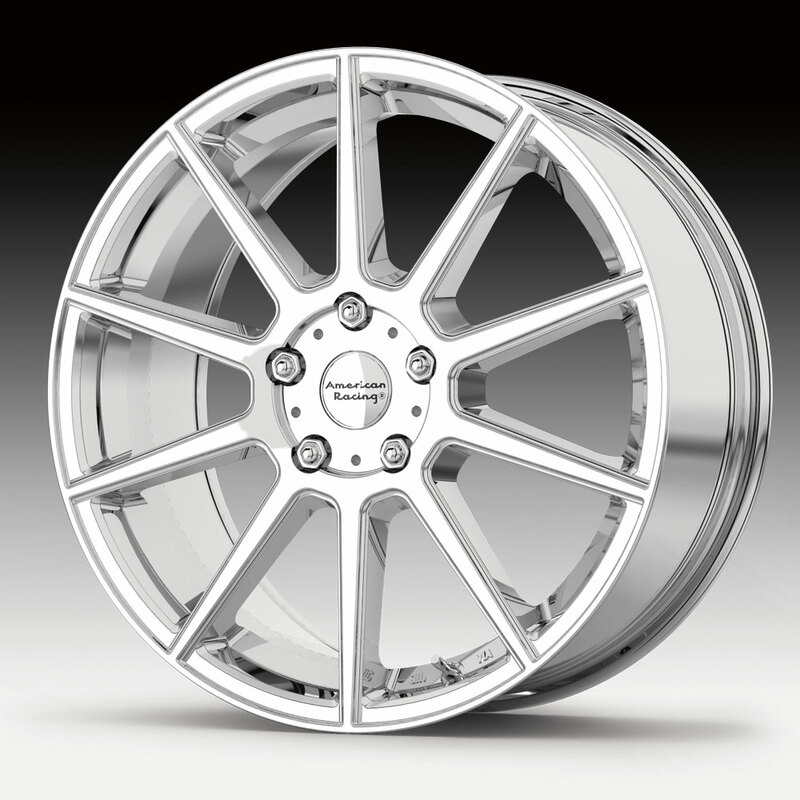 The American Racing AR908 chrome wheel is available in 16, 17 and 18 inch sizes. The AR908 is available for modern cars and CUV's. Free shipping on on all American Racing AR908 chrome wheels. Free chrome lug kit with the purchase of a set of 4 American Racing AR908 wheels.